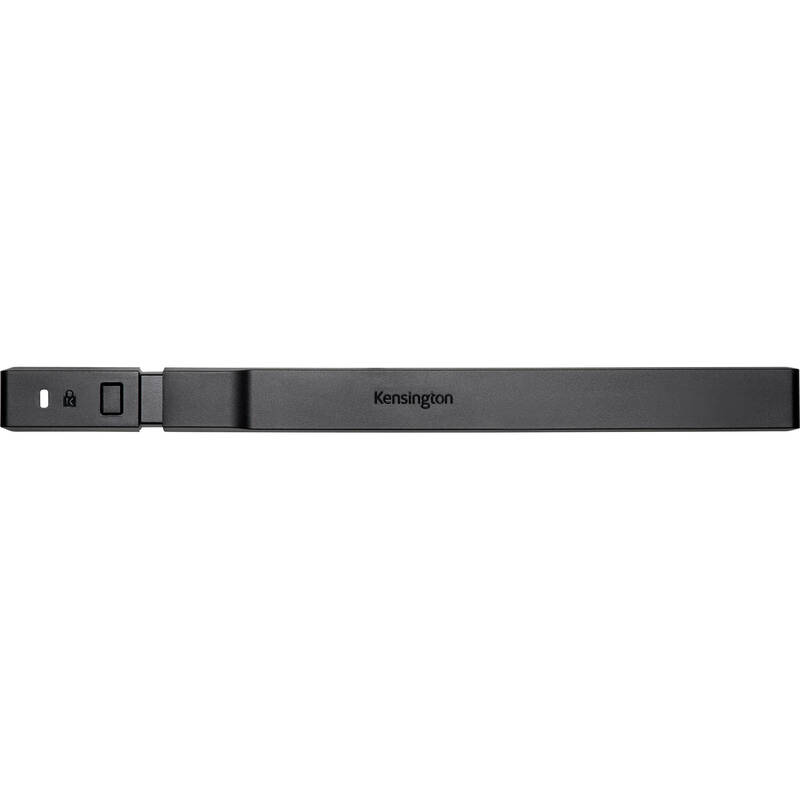 Secure your 13.5" Surface Book with the Locking Bracket For 13.5" Surface Book with MicroSaver 2.0 Keyed Lock from Kensington. 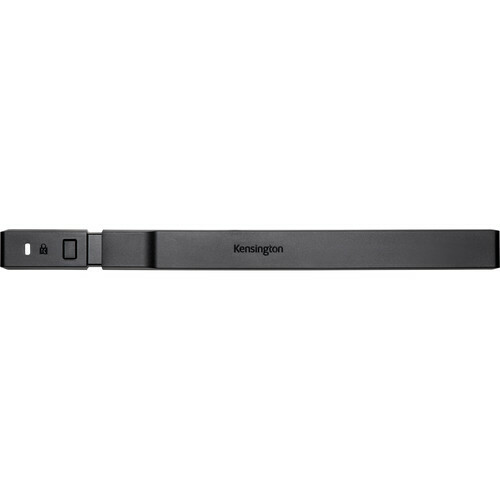 This steel-reinforced security bar features Non-Invasive Locking Technology and attaches to your Surface Book without modifying the device while preserving the manufacturer warranty. The MicroSaver 2.0 Keyed Laptop Lock offers added peace of mind as it is built to withstand foreign implements, corrosion, and other environmental conditions. In addition to the MicroSaver Lock, the 5mm Keying System with Hidden Pin feature helps to keep would-be criminals at bay with its patented anti-pick solution. Box Dimensions (LxWxH) 13.5 x 5.6 x 1.5"